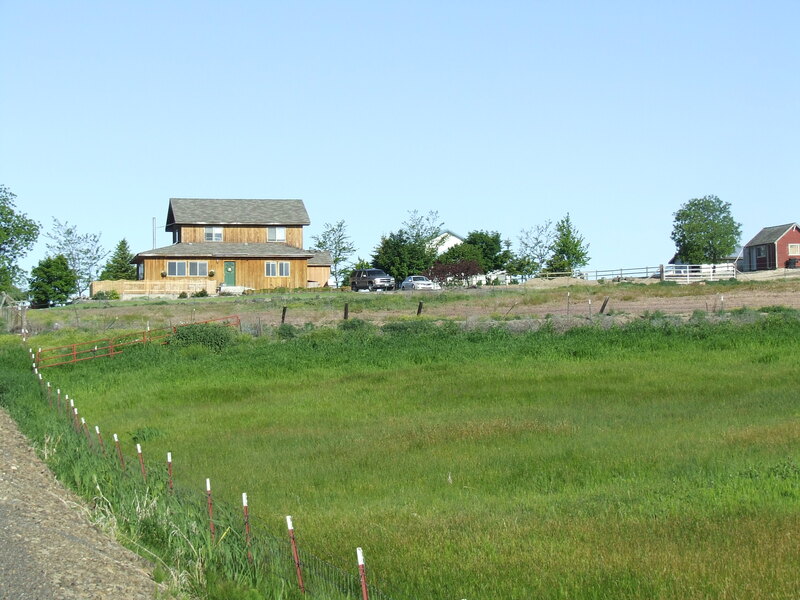 So to tell the world about me…I’m a real estate designated broker in Ellensburg, Washington, which is in the center of the state. My constant companion is my dog, Duff, who encourages me to get out and walk and enjoy this terrific country where I live. The pictures that you see on this page are of Bitterroot (Lewisia rediviva) which is one of my favorite late spring, early summer wildflowers. This time of year, with late rains and a cool spring, wildflowers are still viewable in lots of places where other years they might already be done. It has been a different year here, way wetter than many of us have ever seen, and cooler too…usually by this time we’ve had days in the 90’s but not this year. Oh well, it will probably all come at once. There is lots of timothy hay on the ground, ready to be baled. That’s one of the things that the Kittitas Valley is famous for…it’s hay. Considered by many to be the best in the world. The valley is also famous for outdoor activities, since we are surrounded by amazing public lands, for hiking, biking, walking, riding horses, ATVs and motorcycles at this time of year…I’ll tell you about the other things as the seasons change. OK, that’s probably enough out of me today…I just took a new listing and I need to get stuff done on that…see you soon, I hope.